Our service menu is not yet available on the web. We are pleased to offer a full line of superior body and skin care services to fit your needs. 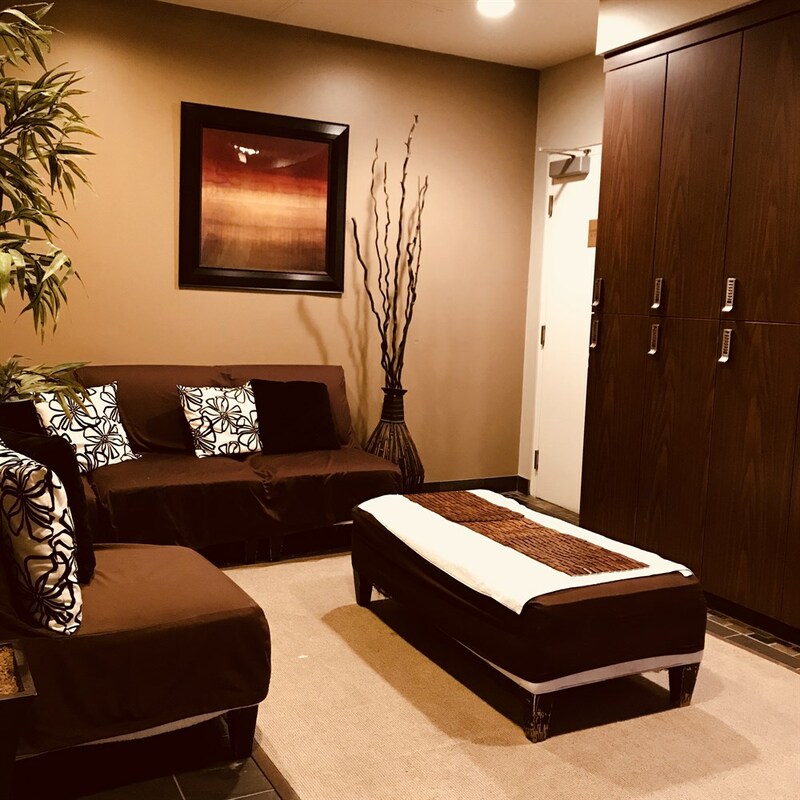 Our accessible spa locations are designed to make your experience enjoyable and leave you feeling rejuvenated! If an RMT and insurance receipt are required for your massage, please let us know when making your appointment. We do have a 24 hour cancellation policy. If you need to cancel or change your appointment for any reason, please notify the spa 24 hours prior to your arrival to avoid the 50% cancellation fee. 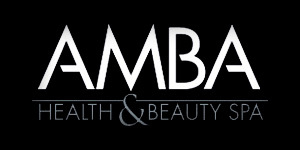 © 2019 AMBA Spa at Windermere House, All Rights Reserved.